The aftermath of Gisele Bundchen stating that she won't use sunscreen because it is poison has been a wonderful expose to the fact that there really are some nasty sunscreens out there! When it was first reported at a press conference promoting her natural skin-care line Sejaa in Sao Paulo, Brazil, angry reactions erupted from dermatologists, skin cancer organizations and fans around the world. Not so from those supporting non toxic cosmetic use, including non-toxic and non-chemical sunscreens. For such a role model to thousands of adoring fans, this is some statement! Models Claudia Schiffer and Naomi Campbell, themselves in the top league of international models, both stated that Bundchen is probably the only true remaining "supermodel". According to Forbes she is predicted to become the world's first ever billionaire supermodel. Let's face it - her face is not just gorgeous, it is near perfect! Her skin is incredibly beautiful and not just in photographs that have been 'touched up' because she does so much modeling and promotional work in the flesh as it were. My first reaction was 'well done Gisele Bundchen', especially as her words used to the reporters were that she "cannot put this poison on my skin." My sentiments exactly. I too would rather wear no sunscreen than some of the toxic gunk out there. She backed this statement up with a clarification about not wanting to wear anything synthetic on her skin and rather stay with all natural skin products. Yay! 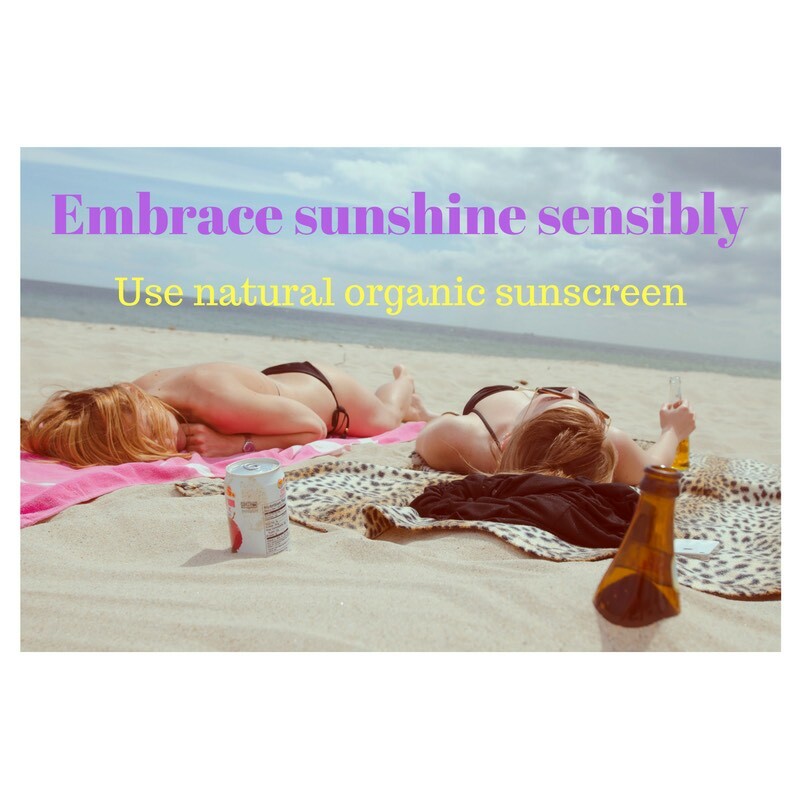 However, although there are an awful number of sunscreens out there containing proven toxic cosmetic ingredients, synthetic ingredients that are potentially toxic and chemical sunscreens that are decidedly unhealthy, there are an increasing number of all natural sunscreen alternatives today. So, being the public figure that Gisele Bundchen is, a celebrity with huge public presence, I applaud her statements from the perspective of creating an awareness, but I do believe that there is an element of risk in some people taking her word to heart. The potential is there for some people to interpret her words by not wearing sunscreen at all and expecting to develop a tanned skin like hers! Some people, especially the eternally sceptic, which include professional people such a dermatologists, do not believe a word of Gisele's statement about not wearing anything synthetic. This is because of the industry she works for, which demands that she looks perfect all the time. In which case, the temptation to use synthetic help is very tempting. The more I learn about natural ingredients and natural products though, the more convinced I am that there really is no other way to go. So I applaud her once again. You really can look as gorgeous as she is without the use of any synthetic or chemical cosmetics or processes such as botox and breast enlargements! 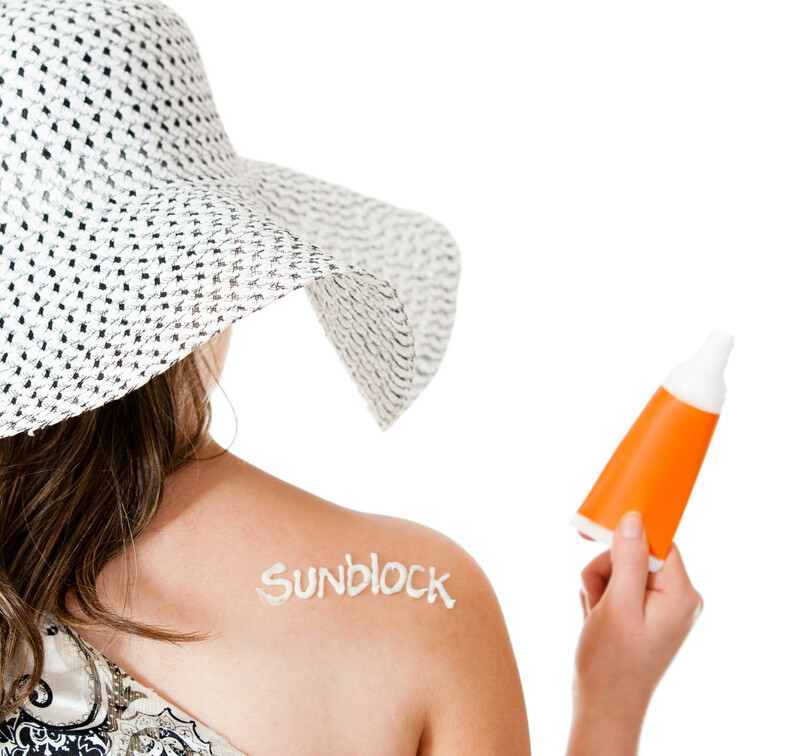 "I would like to clarify the misunderstanding about the use of sunblock. I do use sunblock but also I try my best not to be exposed to the sun when it is too strong. My line of skincare products are all natural and do not contain SPF. I feel we all need to pay more attention to what we are putting on our skin. I definitely know the importance of using sunscreen and I try to look for more natural options." This public statement attempted to undo any damage caused, but Gisele Bundchen also raised the question about avoiding the sun's rays when it is most likely to provide you with the capability to produce Vitamin D.
Vitamin D is considered to be one of the most powerful vitamins available to our bodies and increasing research is revealing more and more health benefits including the ability to fight cancer. 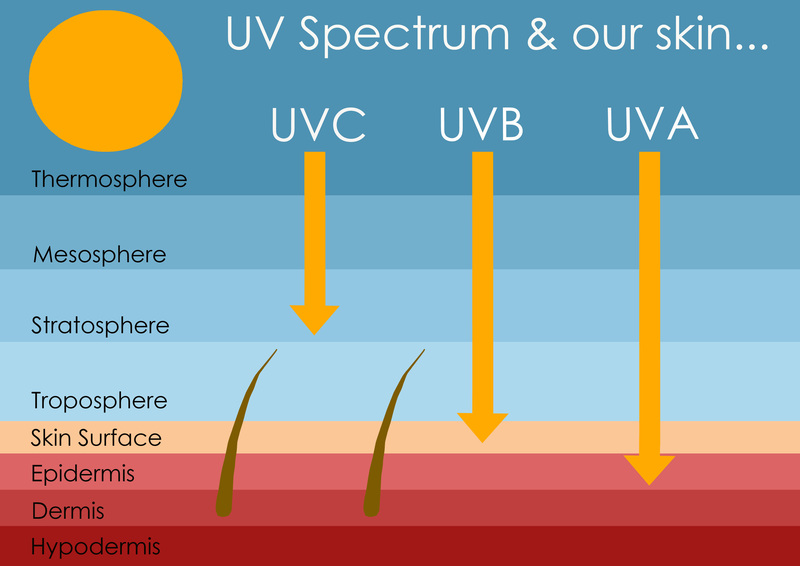 Being exposed to the sun's rays only in the early hours of the day means that you will be exposed to UVA rays predominantly and not the UVB rays. UVA rays actually destroy Vitamin D whereas UVB rays are the ones that our skin uses to create Vitamin D.
It's when the UVB rays are most direct in the middle of the day, that they provide the best opportunity for our skin to create Vitamin D.
UVA rays are thought to be more damaging than UVB rays, in that they are longer and so penetrate the skin deeper, creating wrinkles and potentially causing skin cancer. both rays are dangerous from a skin cancer perspective . In looking for more natural sunscreen options, Gisele Bundchen can't really go wrong in choosing one with zinc oxide as the active sunscreen ingredient, as this will provide her with high protection from both UVA and UVB rays. Plus zinc oxide is 100% natural. Many of the natural sunscreens using zinc oxide are also being boosted with organic botanicals that provide our skin with an added ability to combat any skin damage caused by the UV rays, atmospheric toxins, or even toxic foods eaten!